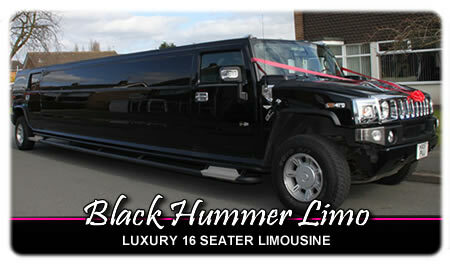 There can't be many limousines in the UK that rival our awesome monster Hummer limo for appearance and top of the range features! 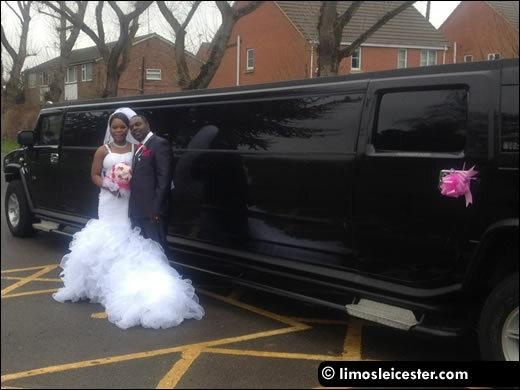 The Leicester Luxury Limo Co. monster Hummer is fully COIF'd and licensed for upto 16 passengers per journey, making it one of the largest stretched chauffeur cars available in Britain. 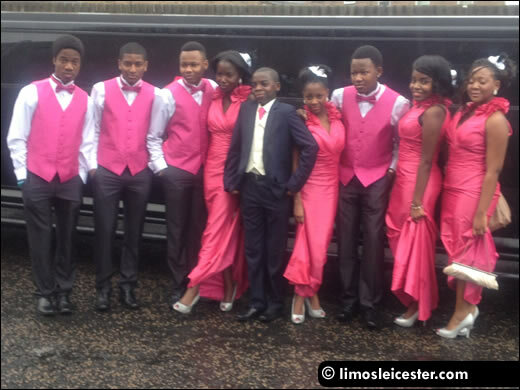 If you're searching for Hummer limos in Leicester, Nuneaton, Coventry, Bedworth, Lutterworth or Hinckley then make us your first choice. 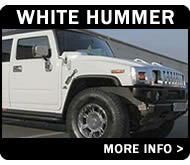 Don't forget that we also have Hummers for hire in white and silver, along with our white 13 seater Excursion 4x4! 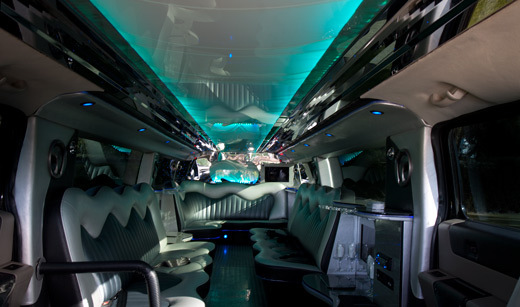 Bar area with glass ware for all passengers - pop open the bubbly as you travel to your destination! 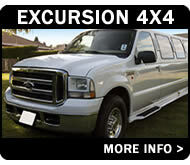 The ultimate way to travel for a stag night, school prom or night on the town! 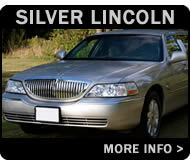 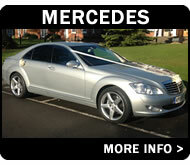 Call our friendly bookings team today on 0116 238 9899, or use our limo hire enquiry form to send a message online. 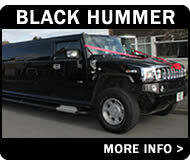 Our stretched Hummer limousines make a fantastic way to travel on a wedding day. 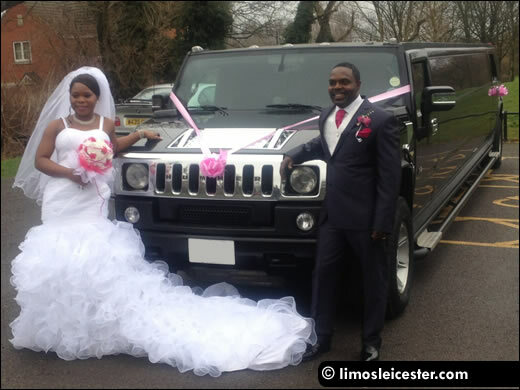 The bride and groom pose with our Hummer limousine. 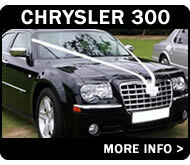 Decorative ribbons can be attached for wedding bookings. 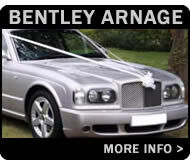 The happy couple will enjoy a luxurious and relaxing ride to the reception - enjoy a bottle of bubbly en route, switch the air conditioning on and arrive feeling composed and unhurried. 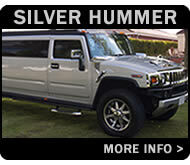 The Hummer limousine illustrated above caters for a maximum of 13 passengers per journey. 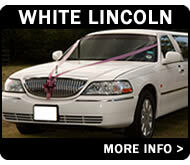 Larger stretched limousines provide a cost effective and stylish way for guests to travel on the wedding day (such as the bride's parents or bridesmaids). 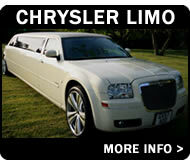 Treat loved ones to a little extra luxury on such a special occasion and contact us today with your travel requirements!